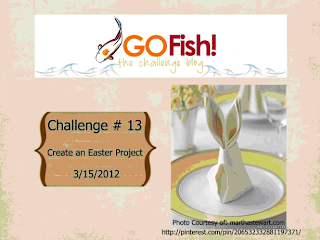 Today is my design team day at Go Fish Challenge Blog and we are asked to create an Easter project. I made a super simple bunny shaped card using the Gypsy Wanderings cartridge. I cut the bunny out of craft paper at 4.77x 4.44 plus the layers. The pattern paper is from K & Co. I added a little tag using my SU punch and the sentiment is from a package of rub on's that came with some goodies I won from Karen at Little Scrap Pieces. I also won some of her pretty crinkle ribbon which I used on the bunny. Cute ha? Thanks Karen! 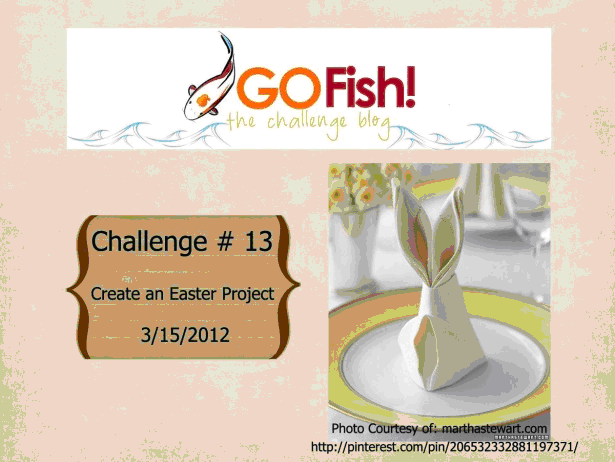 Be sure to stop over at Go Fish Challenge Blog and see what the Design Team has created for you! 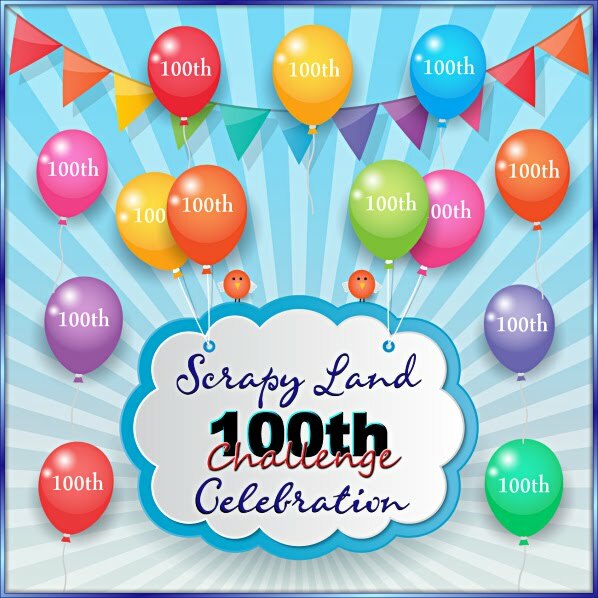 Hope you come join us in the challenge! How wonderful you are going to have people coming for the baptism!! I loveeeeeeeeeeee your card!! Such a cute cute cute design and loveeeeee the bow!!! Pretty card like always. Love how you tie the bow. Have fun with the family. Sounds like you are going to have your hands full in the next few days, but family is the best and such a great celebration it will be . Love your sweet little bunny TFS! OMG...that is the cutest bunny card! Love your bunny card. That bow is just perfect. Thanks for joining us at BBTB2 this week. Love your bunny card, it is super cute. Thanks for sharing. Your bunny is adorable. I must check out Gypsy Wanderings because I am like Amy, I did not know that was available on that cartridge. Thanks so much for joining us on our BBTB2 bunny/chick challenge. What an adorable little bunny! Add one of your spectacular bows and you have an amazing card! Love this Sherrie! Oh, this is just adorable. Love the swirl and that bow is sweet. Thanks for playing along at BBTB2. very cute bunny shaped card.love the color.great bow. So darn cute, I just love it. I love the paper you chose! That ribbon is too cute!!! Have a wonderful weekend with family! So much fun to come together for such a special occasion! He is super cute with that big bow! This is so adorable, Sherrie!! I love the sweet bow!! That color of crinkle ribbon is fabulous!! 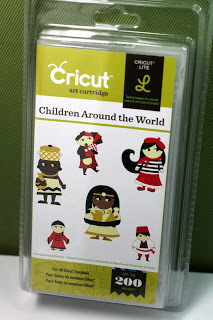 I always forget about the Gypsy Wanderings cart...it has some cute images!! Sherrie you are so sweet you and that bunny make my ribbon looks so wonderful thank you. Your bunny is just adorable perfect Easter card. Karen. I really wanted to make a bunny card for this challenge but I had too many to choose from. You made the right choice, this is great. Absolutely adorable!! Thanks for playing with us at BBTB2! 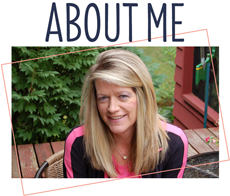 Sherrie, This is so cute! I LOVE that cut, it's a must for upcoming projects! Gorgeous paper and of course that AMAZING bow!! This card is AWESOME! I love the card, the paper, and THE BOW!! So stinking cute!!! Aww very cute and love the ribbon!! Have a fantastic weekend Sherrie!! Super sweet bunny! Great shape! He's not super simple....he's super gorgeous. Love him! Oh so adorable! How can you say this is simple??? It looks so fancy to me! This is so cute! I love all of the bows you make! Amazing job! This is really cute! You are just AMAZING with your bows!!! Wow what a splendid design!!!! the bunny is so adorable!!!!! Excellent work again Sherrie!!!!!! Enjoy time with your family. Love that adorable bunny. The bow around his neck is so cute. Oh my gosh this is jut too cute!!!!! That paper is perfect too! This is just adorable. 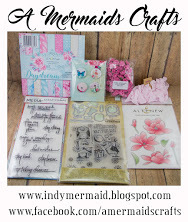 Please come and enter the My Sheri Crafts challenge this week.